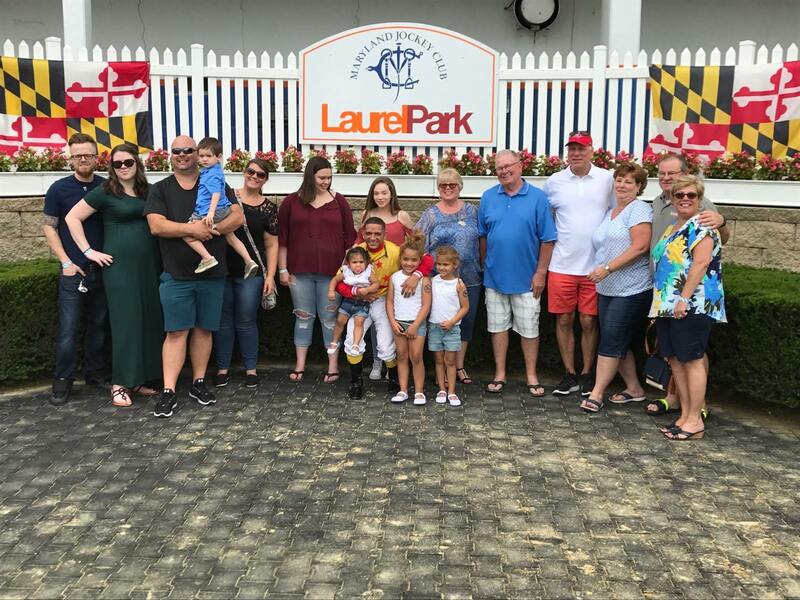 South Baltimore Network had the pleasure of attending Laurel Race track on Sunday June 10th and had race number 4 named for them. South Baltimore Network board members and guests are pictured with winning Jockey J.D. Agosta in the winners circle.